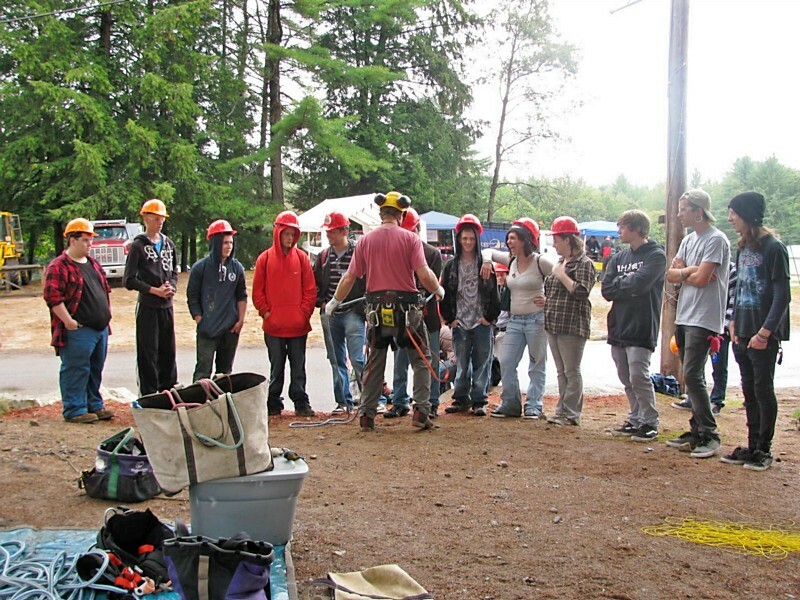 ﻿Are you interested in allowing your ﻿students ﻿to see a variety of ﻿construction ﻿related ﻿career﻿s﻿? Think they would enjoy running a backhoe, excavator, try their hand at welding, plumbing or even ﻿engineering﻿? Do you want them to get ﻿hands ﻿on ﻿experience ﻿and make learning about careers FUN? Need them to hear about post secondary school and ﻿apprenticeship ﻿possibilities? If YES....then you need to sign up your students for NH Construction Career Days! If so, please contact Catherine Schoenenberger.